SUMITOMO Drives Technology (Malaysia) - LEONG HING ELECTRICAL ENGINEERING SDN. BHD. 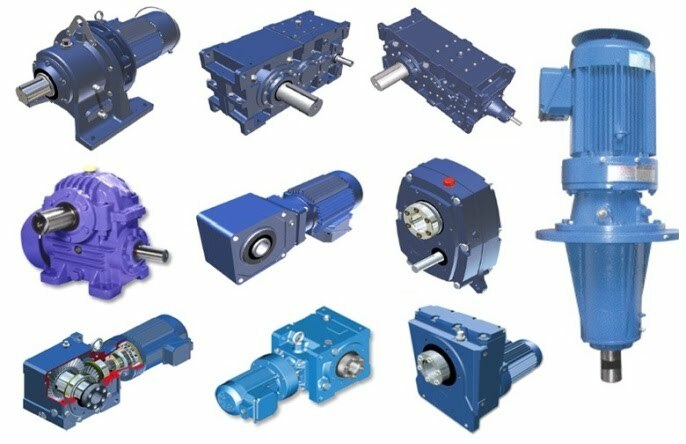 We carry a wide range of new Sumitomo drives at our factory and warehouse located in Kuala Lumpur and Kajang, Selangor. We are able to advise on the types of drives to be applied for your factory's applications. Sumitomo drives are of international standards and have compliance to the IEC standards. Do visit or contact us to source for specific needs of your factory. We can provide personalised consultation on the right size and type of drives to be used for your project or machinery.